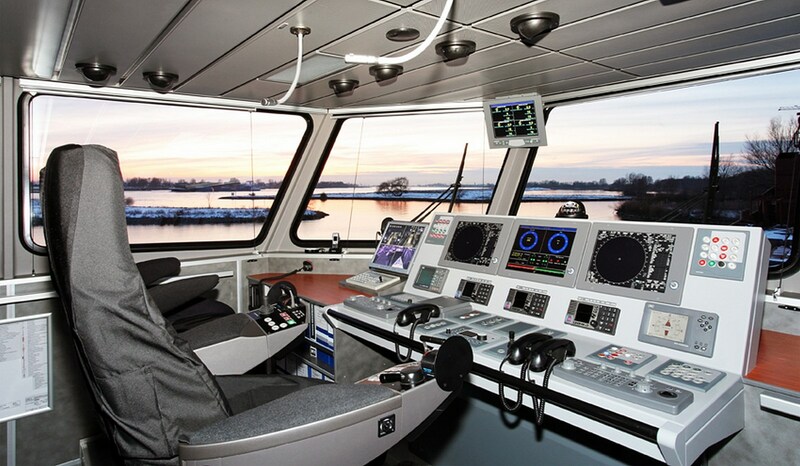 The vessel with 240 m2 deck area is well equipped for fast, safe and comfortable transfer of crew and cargo. 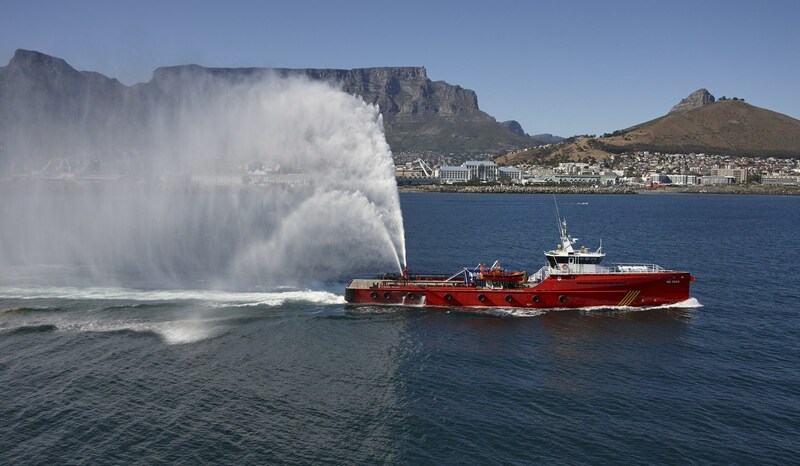 Additionally, the vessel is capable of emergency towage and crane handling functionality. 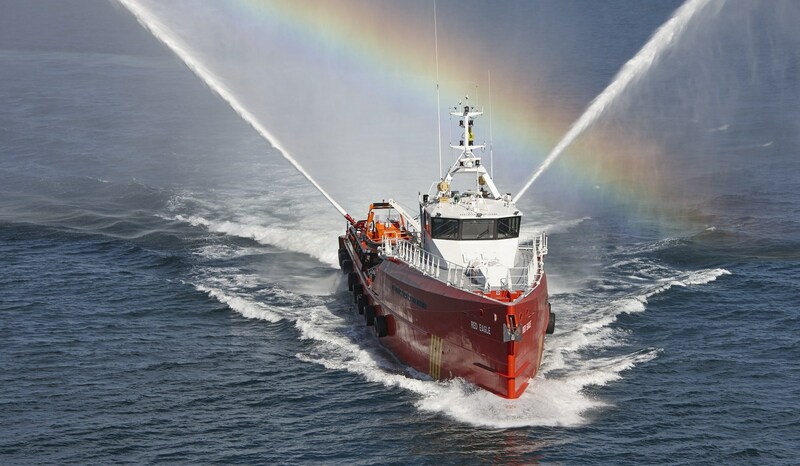 This high speed vessel can be fitted with all equipment necessary for rescue and safety standby operations: Fi-Fi 1, on-deck fast rescue boat, hospital, decompression tank, crane, oil spill response equipment, etc. 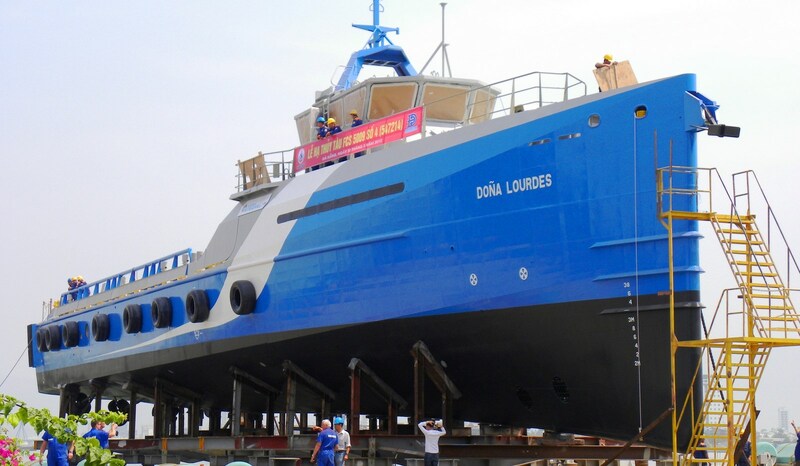 Watch the video about Fast Crew Supplier 5009 "Dona Diana". 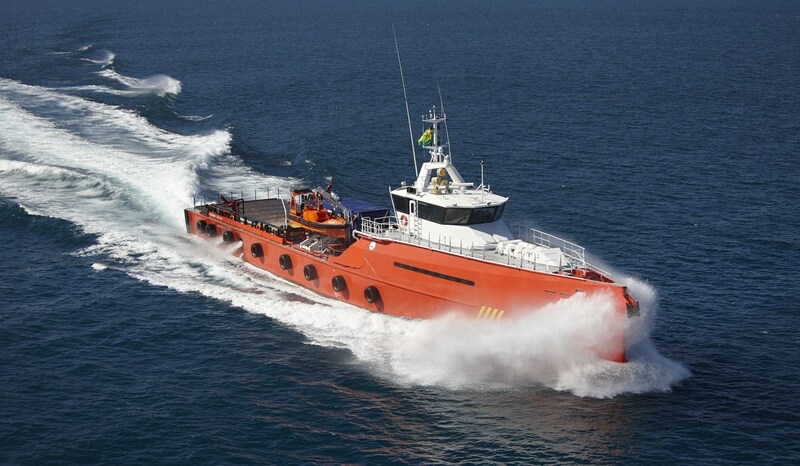 Watch the video about Fast Crew Supplier 3507 and 5009. Launching Fast Crew Supplier 5009. Aft ship Fast Crew Supplier 5009. 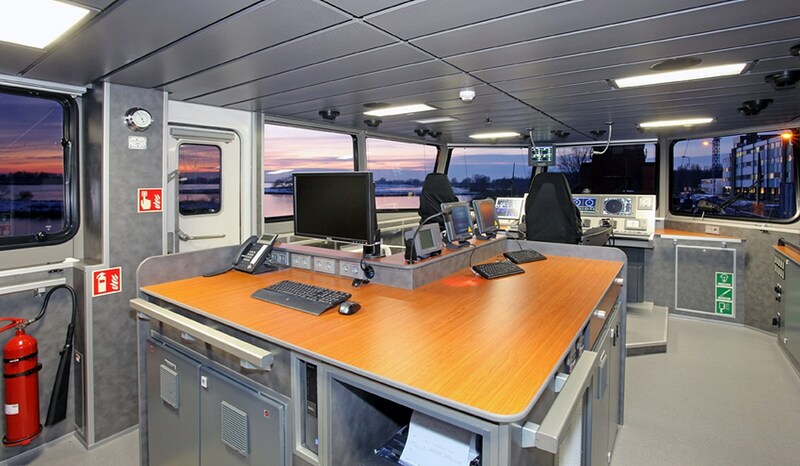 Wheelhouse Fast Crew Supplier 5009. 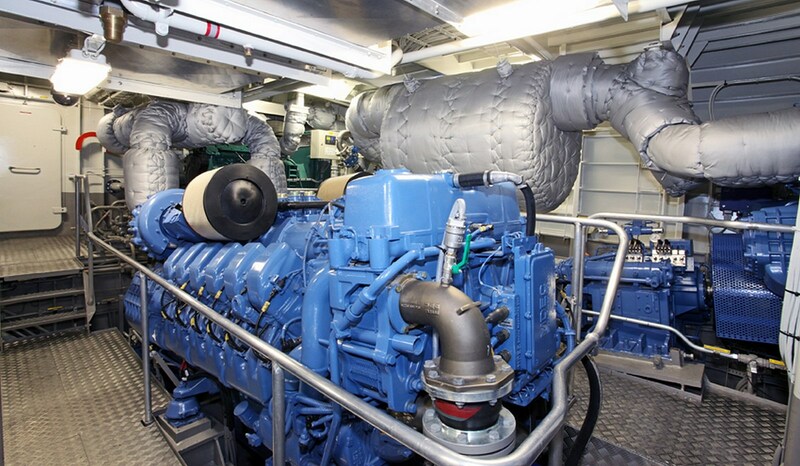 Engine room Fast Crew Supplier 5009. 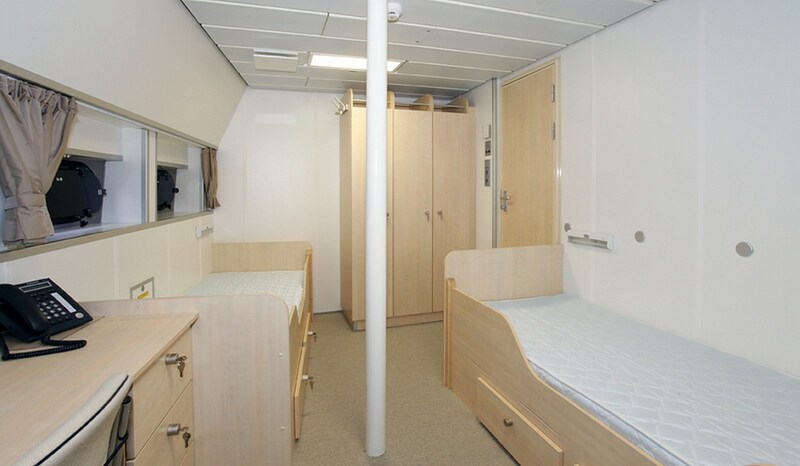 Accommodation Fast Crew Supplier 5009. 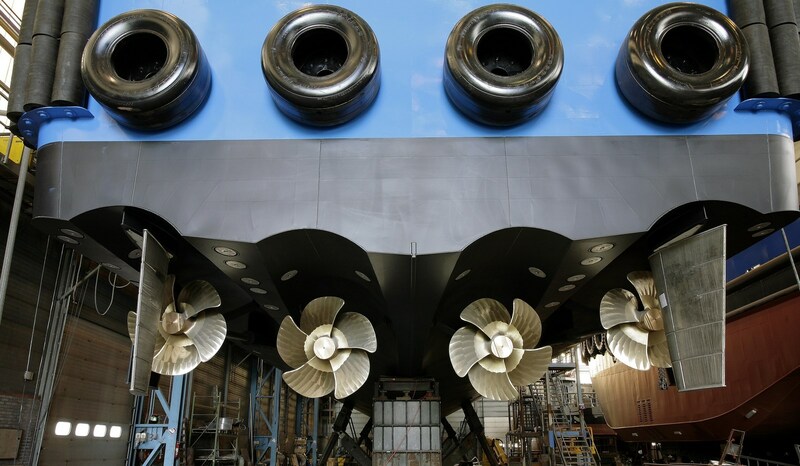 Fast Crew Suppliers 5009 "Esnaad 713, 714, 251, 252"
Following the successful delivery of a series of three Damen Fast Crew Suppliers 5009 to Abu Dhabi National Oil Company. Fast Crew Supplier 5009 "Doña Lourdes"
On May 18, 2012, Damen handed over the new Fast Crew Supplier 5009, ‘Doña Lourdes’, to Mexican client, Naviera Integral. 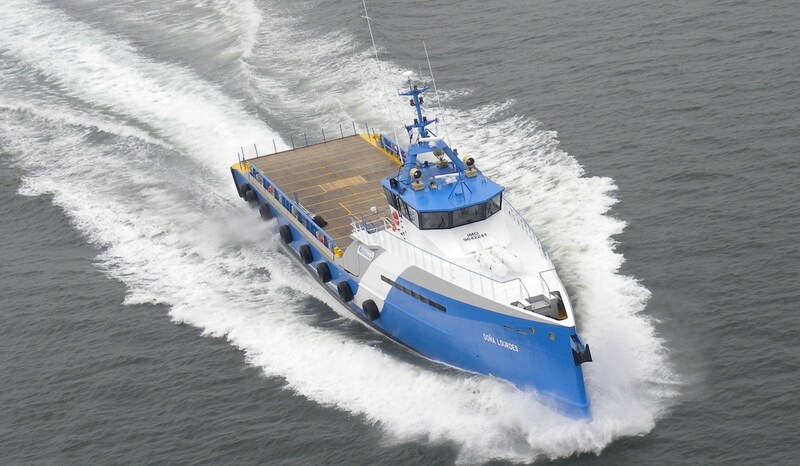 Fast Crew Supplier 5009 "EDT Nefeli"
Damen delivered Fast Crew Supplier 5009 the´EDT Nefeli´ on March 21st 2012. Fast Crew Suppliers 5009 "Esnaad 711" and "Esnaad 712"
Following the delivery of a series of two Damen Fast Crew Suppliers 5009 to Abu Dhabi National Oil Company. 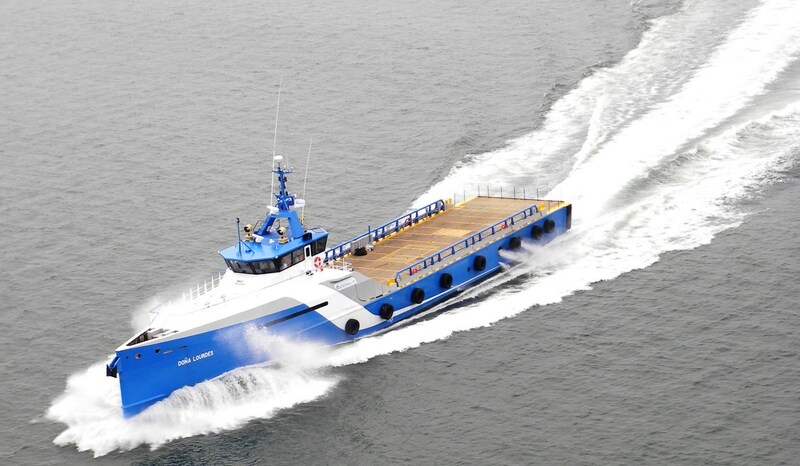 Fast Crew Supplier 5009 "Esnaad 250"
Following the delivery of a series of four Damen Fast Crew Suppliers 1605 to Abu Dhabi National Oil Company. Fast Crew Supplier 5009 "EDT Leon"
A celebration of the delivery of ‘EDT Leon’, a Fast Crew Supplier 5009, to EDT Offshore took place in Limassol.